For those of you who were asking why singer Ykee Benda was still walking down the streets of Kampala yet everyone expected him to be in Russia, as a World Cup VIP. At long last , the Munakampala hit star posted a video clip of himself delighted and very much excited as tonight he is set to travel to the World Cup hosting nation to watch the finals which will take place on Sunday. For starters , Ykee aka Kireka Boy had heaped Ugandan music lovers with excitement and pomp as he was rumoured to perform at the opening ceremony of the world’s most prestigious football showpiece alongside American singer Jason Derulo with whom they did a world cup song, colours, together. But all that vanished in thin air when Jason Derulo was dropped off the performers list by the organizers and the two were only offered with tickets of watching the final game. 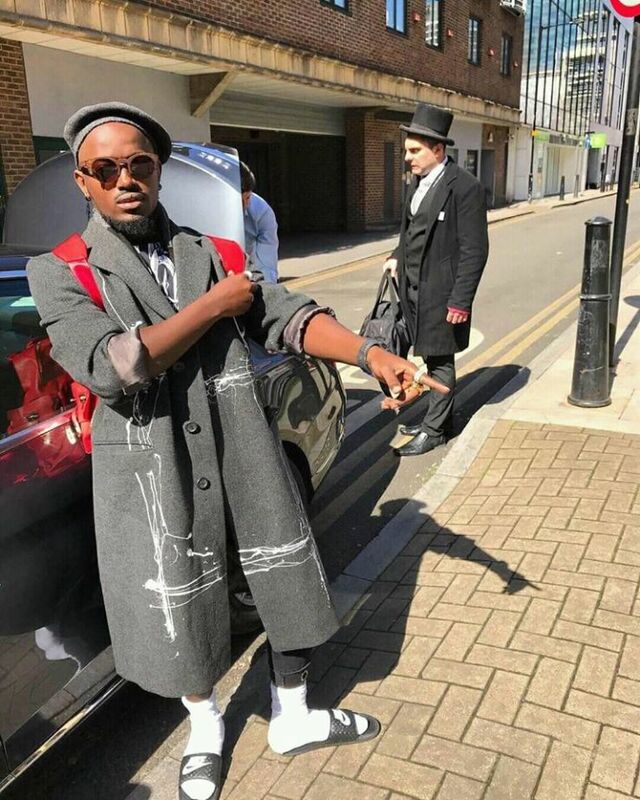 Ykee Benda was seen hitting back at his critics while singing a praising song saying those who are feeling bad cause he is set to a board the fly Emirates to join him and also have the experience of flying to Russia. Good Luck Ykee but let’s hope the rural urban excitement showcased in the clip ends at Entebbe Airport.